The members have been refused bail, and authorities claim they are in the “primary stages of radicalisation”. As with other governments around the Muslim world and in the west, the narrative of “radicalisation” is conveniently carted out as a bulwark to anything such authorities may find problematic, from more well-known Islamic positions to more political stances, and the secular Bangladeshi government is the same in the usage of the word. 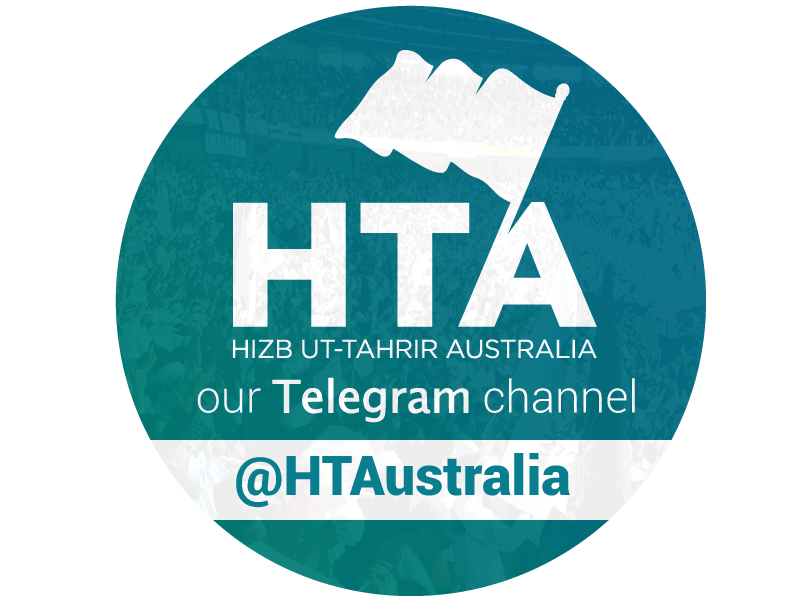 Bangladesh, however, goes a step further than western governments, accusing Hizb ut-Tahrir of being a “militant group”. This is a clear fabrication, flying in the face of Hizb ut-Tarhrir’s adopted methodology for change. Continued fabrications include the arrest of the alleged leader of HT female wing, who possessed materials “promoting terrorism and the ISIS ideas“. 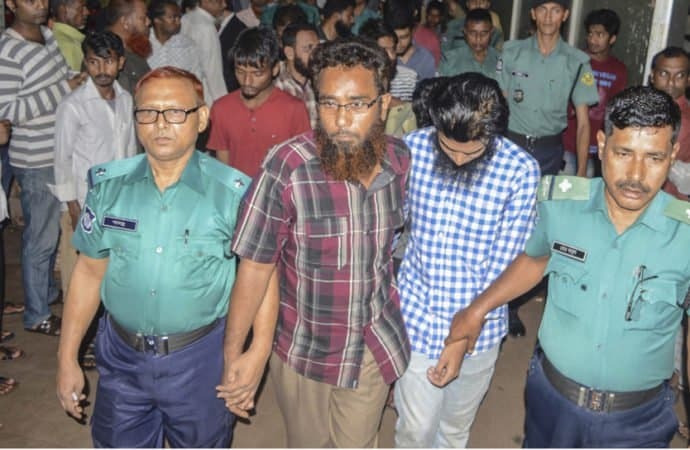 Former media representative, brother Mohiuddin Ahmed, was accused with being a member of HT along with five others – the charge, which has dragged on for years, was “distributing leaflets furnishing false information“. In another case, two young brothers (labelled as militants) were arrested in the early hours of the morning in a case filed under the Anti-Terrorism Act. All of these are recent and notorious cases. May Allah give all Muslims wrongly imprisoned steadfastness and relief.